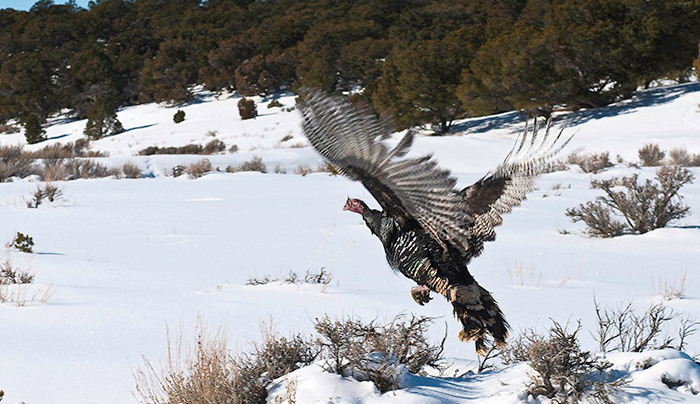 New Hampshire 2019 Spring turkey hunting season opens with Youth hunt: April 27 and 28. Followed by the Regular season: May 1 through 31. Limit: Southern New Hampshire units H1, H2, K, J2, L and M have a two-gobbler bag limit. Elsewhere, one bearded turkey.